These micro-movements improve endurance, posture, and more. You can't take a barre class without pulsing—pausing at one point of an exercise, such as the bottom of a plié squat, then slowly moving up and down through a small range of motion, often as little as an inch. Anyone who has ever tried pulsing knows the resulting burn, but it’s important to understand the reasoning behind the exercise strategy. Most often, it's used in barre and Pilates to help build endurance in a particular muscle. 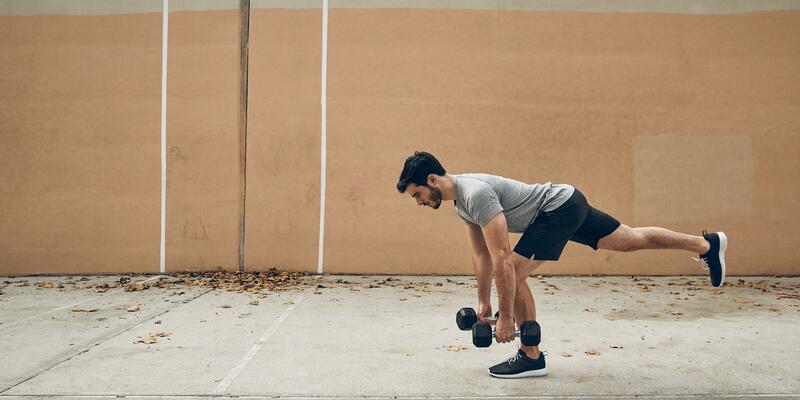 High-rep, low-weight exercises like this recruit type one (or slow-twitch) muscle fibers, which help you resist fatigue, stabilize your body, and move with proper posture. What’s more, pulsing increases their endurance at a specific joint angle like in the top half of a squat, with knees slightly bent, where the body is naturally stronger and needs to undergo more stress to tire out or gain strength. You can also make these micro-movements in positions where the body tends to be weaker, like at the bottom of that same squat. In short, you can improve your overall results by shoring up strength imbalances or movement patterns through pulses. To add them to your current exercise routine, try this 20-minute barre workout. Sculpt all over with this 9-move routine from Ally Short.